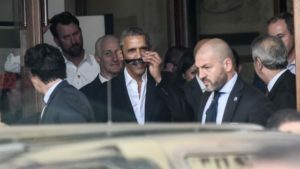 Former US president Barack Obama and his wife Michelle will vacation in Tuscany for three or four days starting Friday, May 19. Obama is currently in Milan as a speaker at a conference on food innovation. He and Michelle will be guests of John Philips, US Ambassador to Italy, at his home in Buonconvento in the province of Siena. Philips had purchased an abandoned 12th century Tuscan hamlet, Borgo Finocchieto, in 2001 for 10 million euro. Now the property is worth 30 million euro and has been restored and renovated as a resort nestled in the hills of Tuscany. 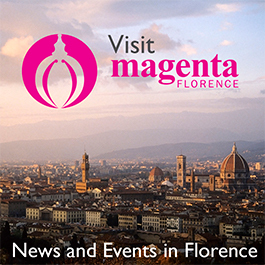 To read more in Italian, and see a photo gallery, visit Florence’s La Repubblica news site.